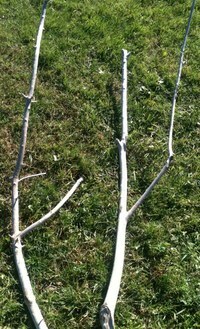 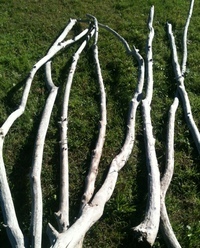 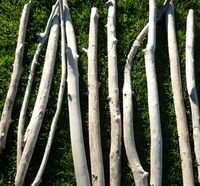 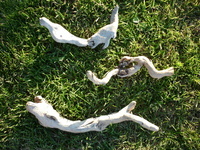 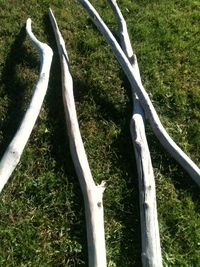 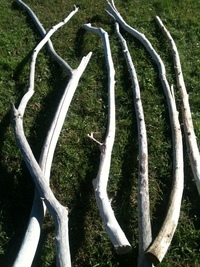 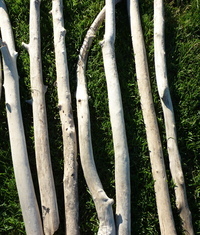 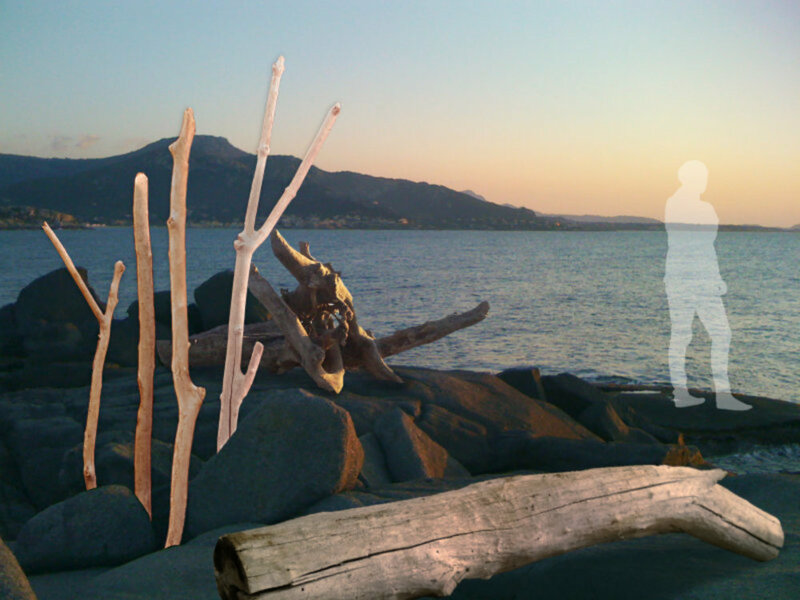 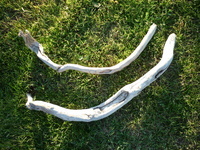 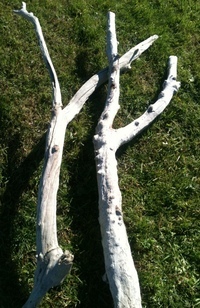 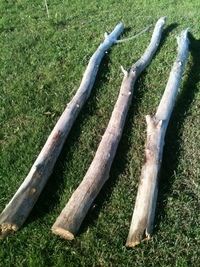 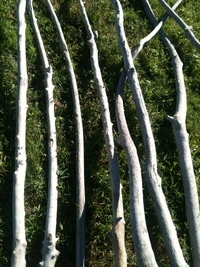 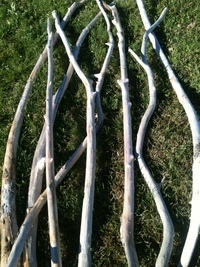 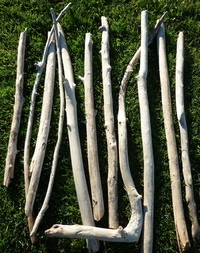 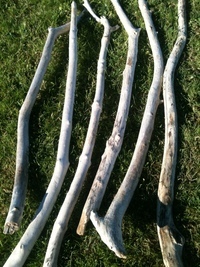 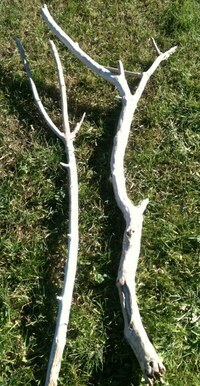 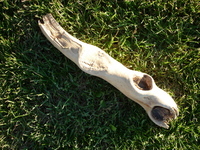 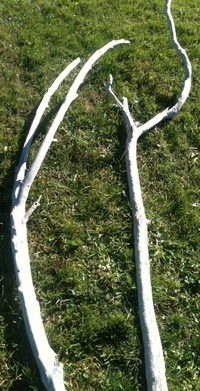 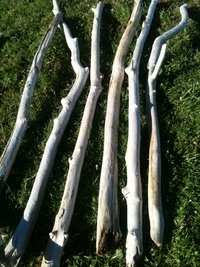 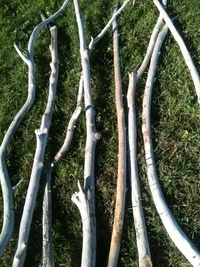 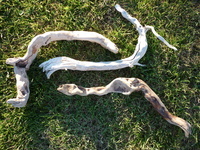 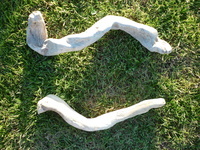 What about a decoration with driftwood branches ? 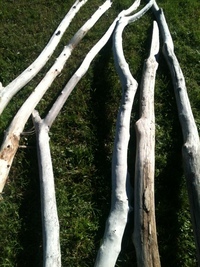 For you to realize a creation to your image, we propose a large choice of driftwood branches, to paint, to cut and/or to assemble. 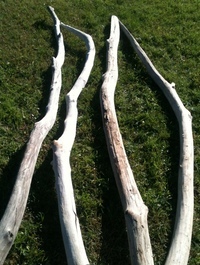 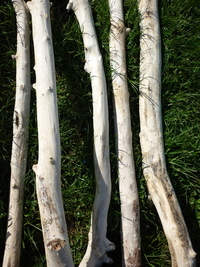 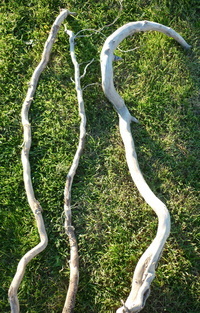 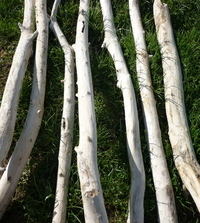 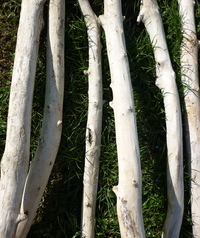 Our driftwood come from different coasts around Europe, which allows us to propose a large choice of driftwood : driftwood branches, driftwood trunks, driftwood trees as well as unique peices !